Many human diseases are associated with blood circulation. Poor circulation leads to deterioration of blood supply of organs and tissues, resulting in cold hands and feet, painful discomfort in the legs, and it's not the worst thing that can be. At similar symptoms it is necessary to perform a number of activities aimed at improving vascularity. In the first place, especially if you have a sedentary job, or you lead a sedentary lifestyle – make your life movement. Pick a set of classes that is closest to you. It can be running, walking, gymnastics, morning exercises or fitness club. If you have no medical contraindications, a moderate load on the heart speed up blood flow, and with it your health. Make it a habit of daily exercise. A healthy lifestyle accompanied by the rejection of bad habits such as Smoking. Harmful substances released by cigarette smoke, once in the body, constrict the blood vessels, hence this slight feeling of vertigo. By Smoking you violate the cerebral blood supply, blood vessels spazmiruyutsya, occurs oxygen starvation, results in headaches and dizziness. Give up Smoking. Improper diet also leads to poor circulation, and as a result, blood supply. A sedentary lifestyle plus bad nutrition lead to obesity. In addition to the permanent load on the heart, which eventually loses its contractility, excess cholesterol contributes to the formation of sclerotic plaques, which have resistance to the flow of blood. The result is high blood pressure and the risk of detachment of sclerotic plaques threatens sudden death. Revise their menus in favor of healthy food, rich in proteins, vitamins, fiber, low in fat and carbohydrates. The use of the vitamin Niacin which is contained in the form of nicotinic acid and its amide, improves blood circulation. Do not confuse nicotinic acid and nicotine contained in cigarettes. Niacin prescribed for poor circulation caused by atherosclerosis. To reduce cholesterol dose of Niacin should be 3 grams per day. Nicotinic acid is found in chicken, brisket of beef, mushrooms (chanterelles), salmon, pasta of durum wheat, bread whole wheat, cabbage, corn, yeast. Local blood flow can be improved through massage and contrast shower, followed by rubbing with a towel. To warm the legs, use mustard or other agents having a similar action. Irritant effect causes the flow of blood to the surface of the skin, allowing the legs warm. Wear clothes made of natural fabrics, especially socks, if your feet are always cold. 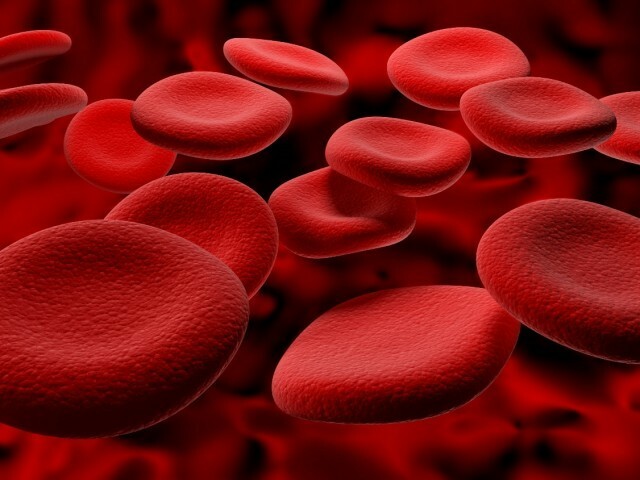 With increased hemoglobin due to the density of the blood circulation occurs. Increased risk of blood clots. In such situation it is necessary to thin the blood. The infusion of ginger helps with blood circulation disorders. It not only thins the blood and relieves spasms of blood vessels and increases immunity. Improve circulation and drug is possible. If necessary, consult a doctor.